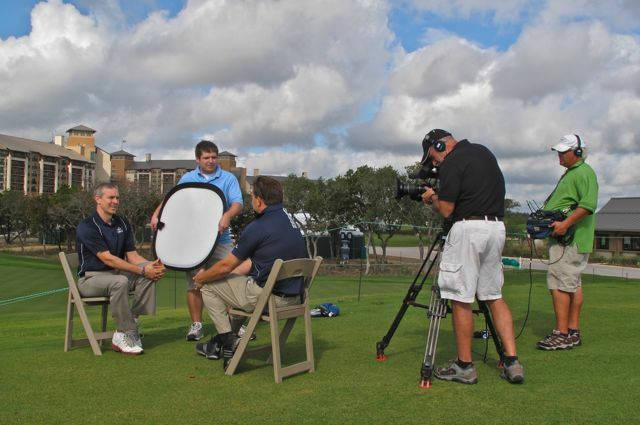 The Presidents Cup at 51st-ranked Royal Melbourne seems to be occupying the middle-of-the-fairway media. I can think of no other reason for the relatively-short shelf life of Gary Van Sickle’s recent triumph at the 21st Annual Shivas Invitational. 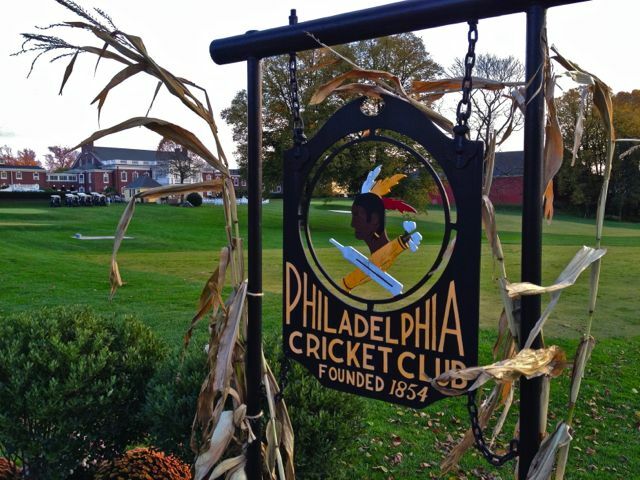 Van Sickle, the Top 50‘s chief course rater, withstood 40-degree temperatures, gale-force winds and a donut breakfast to shoot 78 on the Philadelphia Cricket Club’s 37th-ranked Wissahickon course. A score of 78 may not sound impressive, but par was about 80 on a day that reminded neighbors in nearby Valley Forge of the winter of 1777-78, which sent the handicaps of General Washington and his 12,000-man Continental Army soaring. Finishing a stroke behind Van Sickle were Mike Donald, remembered for his 19-hole playoff loss to Hale Irwin in the 1990 U.S. Open, and 15-year PGA Tour veteran Bill Britton. Also in the field were Sirius Satellite Radio host Peter Kessler, R.E.M. bass player and songwriter Mike Mills, and Top 50 founder and chief executive John Garrity, all of whom finished in the top 18. Fear not, Worried Reader. I just spent a working weekend in the Atlantic time zone, checking up on our two Canadian courses (24th-ranked Cabot Links and No. 31 Highlands Links) and I’m already packing for a trip to Oregon’s Bandon Dunes Golf Resort, where I’ll tee it up and trade rants with Tom Doak, designer of Pacific Dunes, No. 26. And just to forestall confusion, the Top 50 is not “a golf course blog.” It is the golf course blog. However, like the late Steve Jobs, I take pride in revolutionizing whole industries. To that end, I co-authored the best-selling golf instructional, Tour Tempo: Golf’s Last Secret Finally Revealed, now in its 11th printing by Doubleday. 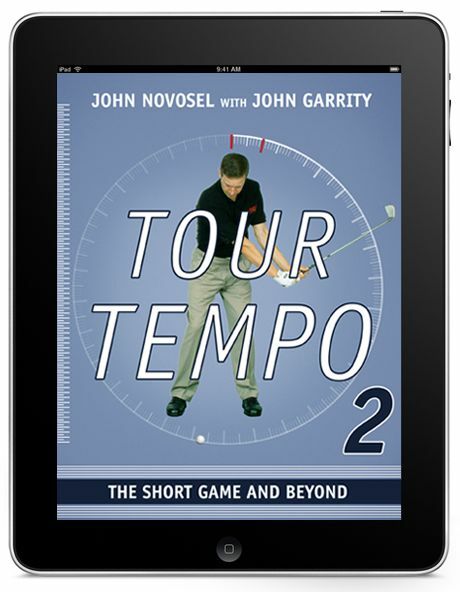 And now John Novosel and I are out with an e-book sequel, Tour Tempo 2: The Short Game & Beyond, available on the Amazon Kindle* and Apple iBooks** platforms. *Tour Tempo 2 debuted at No. 1 on Amazon’s golf books list. No surprise, that, since the original Tour Tempo was Amazon’s best-selling sports book of 2004, beating out Leigh Montville’s compelling Ted Williams biography. **The Apple edition [which also debuted at No. 1 among golf books in the iTunes Store] is “enhanced” with color photography, instructional video clips and the Tour Tempo short-game training tones. Buyers of the Kindle version can acquire these TT2 extras via a free download from the Web. *Colonial’s fall, a by-product of program trading, was interrupted by a computerized “circuit breaker.” Our IT staff is looking into it. TT2 is $9.99 on the iPad and Kindle reader. As for Worried Reader … stop moping and play some golf before winter sets in. I recommend any of the courses on the adjacent list. Top 50 on TV: Nothing this week, but Rory McIlroy leads after one round of the Shanghai Masters, which is being played on the Lake Malaren Masters course, a Jack Nicklaus design. Robert Allenby, meanwhile, is the first-round leader at the Asia Pacific Classic, held at The Mines Resort & Golf Club in Selangor Malaysia, a Robert Trent Jones Jr. track. Both courses are “Unrated” pending a review of the Colonial situation.